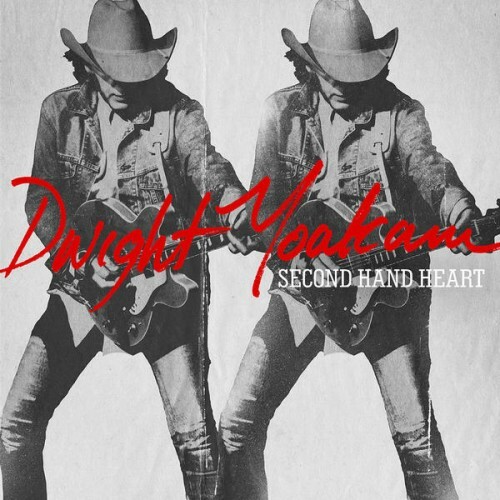 Second Hand Heart is prime Dwight Yoakam: traditional yet modern, flashy yet modest, a record that feels fresh but also like a forgotten classic. This is a hard-rocking, sing-out-loud, air-guitar-in-the-mirror kind of country record. It’s clear Yoakam is as inspired nearly 30 years into his career as ever. By continuing to do what he does best, Dwight Yoakam, with Second Hand Heart, adds yet another excellent album to his nearly flawless catalog. No longer angling for a hit, this veteran of the airplay succession wars continues to record some of the best music of his life. No quite as good as his last attempt, but one of the best musicians that the genre has to offer. A lot of rockabilly flavors in here, which is good. I've been listening to Dwight Yoakam since the nineties (we're about the same age) and I have to hear this album only once to know I'm going to like it a lot. Great for driving. 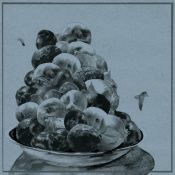 Purchasing Second Hand Heart from Amazon helps support Album of the Year. Or consider a donation?